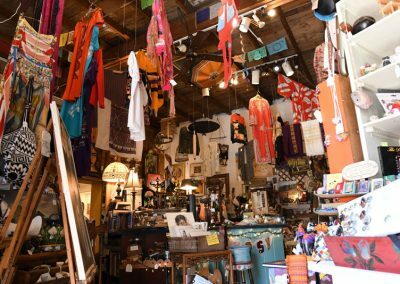 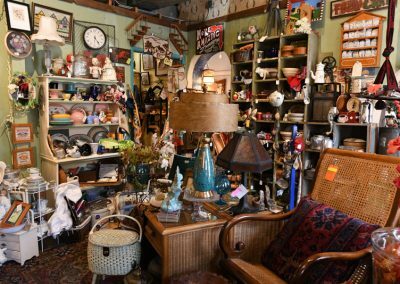 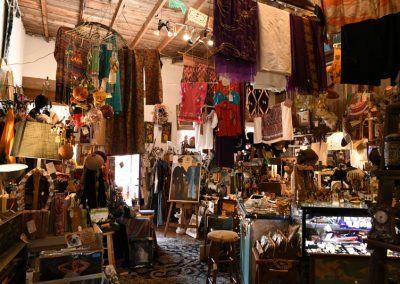 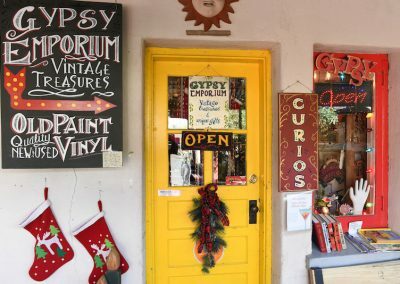 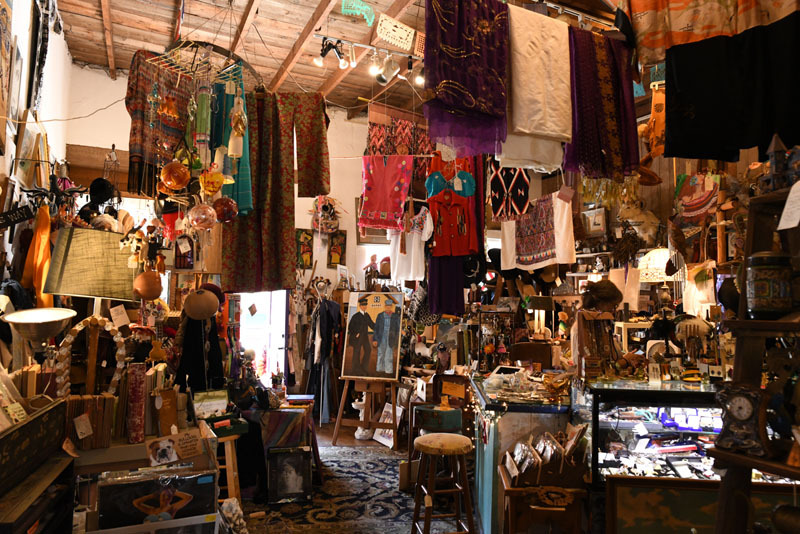 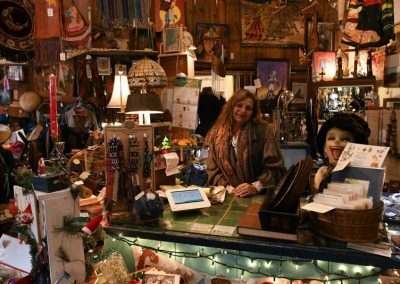 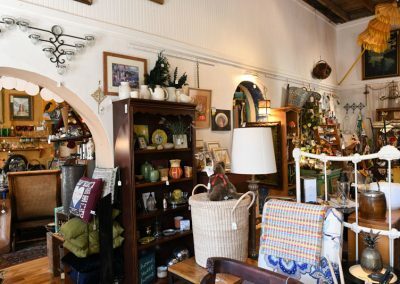 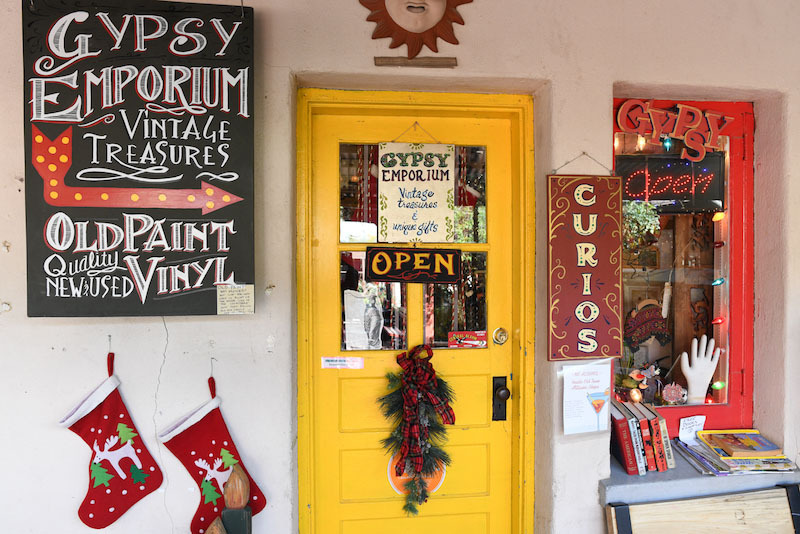 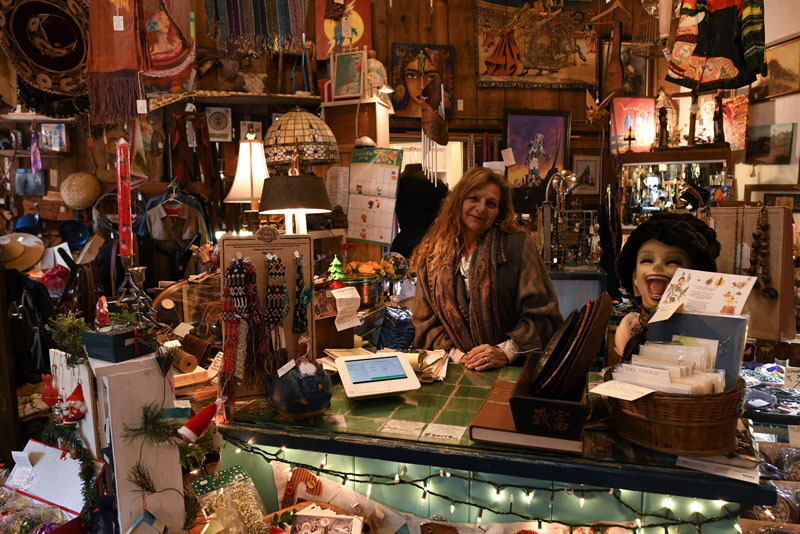 The Gypsy’s Emporium is the ultimate in fun, vintage, hip, kitschy, weird, unique, intriguing, and one-of-a-kind treasures. 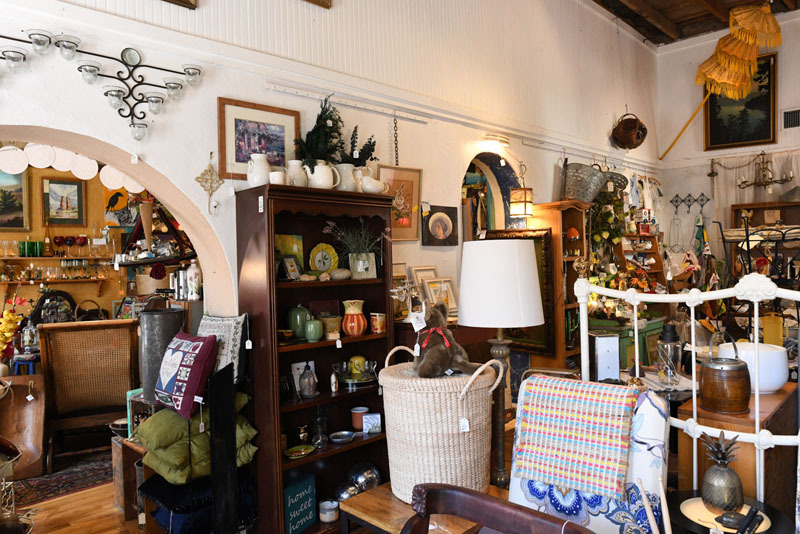 We have an ever-changing selection of charming items that will make the perfect gift for someone special or add to your own collection of awesome stuff. 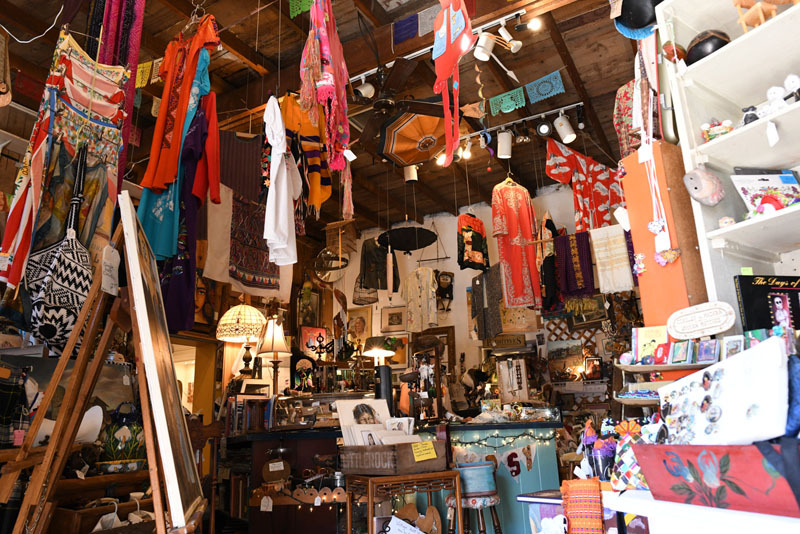 We are made up of a group of warm-hearted weirdos, and long-time Tucsonans whose ultimate business goal is to make people happy. 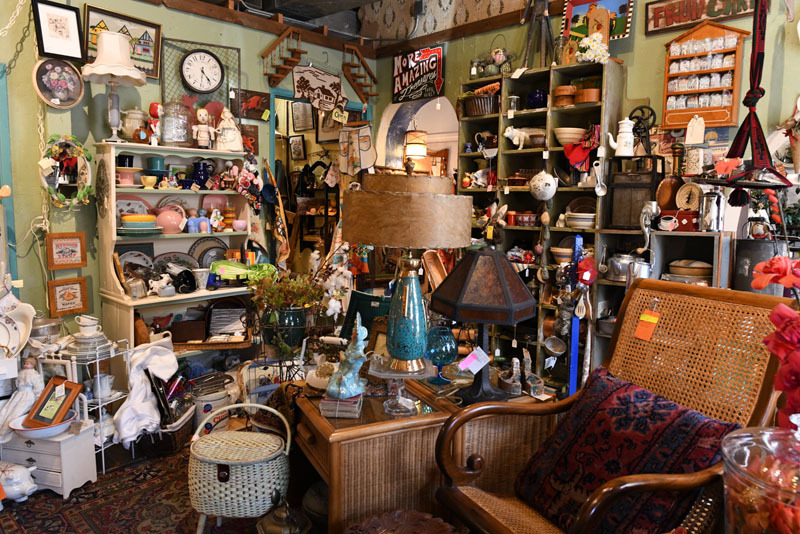 We proudly invite you to check us out, say hello, or tell us what YOU would like to see us carry. 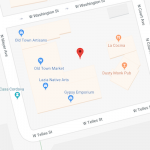 We are located in Old Town Artisans off of the La Cocina dining patio.